Contact the professionals at DNX Durango for handyman, home repair and maintenance services in southwest Colorado. 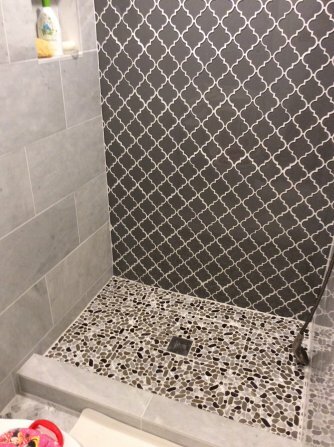 As an experienced contractor, we can manage large scale projects as well as smaller, home improvement tasks. Our services range widely from roof and siding repairs to fire restoration and water damage repair. If it's broken in your home, we can fix it right ... the first time! For years we have developed a strong reputation as reliable professionals who carry out our word. We’re proud to offer handyman services to the local Durango area! WE LOVE JOBS THAT HELP KEEP YOUR INSURANCE PREMIUMS LOWER AND HOME APPRAISALS HIGHER. For example, some shingles might blow off the roof but it's not quite enough to get an insurance company involved. This type of remediation saves you money in the long run. 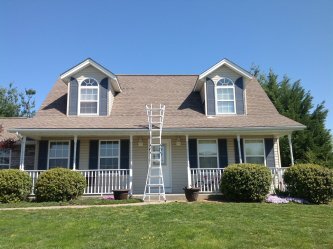 Additionally, our extensive background with insurance adjusting and home inspections allows us to offer ideas on what can be done to improve the value of your home while removing the unwanted surprise of a lower appraisal on your home than you were expecting. Our team at DNX Durango brings a unique spectrum of experience to the industry. Our extensive knowledge spans construction, home insurance and professional building inspection. Each year we continue to attend professional training to improve our skills and expand our certifications to better serve the community. Currently, we hold certifications from Haag Engineering, IICRC, The Solar Living Institute, Xactimate, TWIA, and many more. At DNX Durango, we also serve as a dedicated third party consultant to foster a smooth, stress-free construction process. Throughout the past decades, we’ve learned how to better serve your home repair needs! All our projects are carried out with the utmost professionalism and accurate estimates, so you can get the quality you deserve. Because consistency is important to us, our prices are steady and dependable. At DNX Durango, our know-how as a previous insurance adjuster and home inspector allow us to estimate fair prices so you can ultimately save money. We’re always just a phone call away from your next home project!